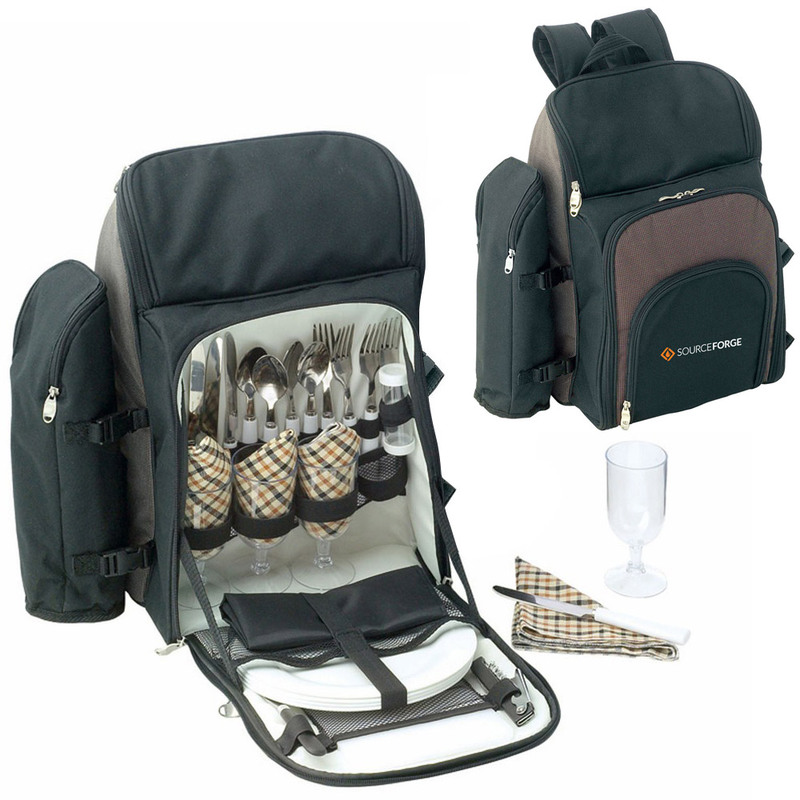 Enjoy a picnic with family or friends with some help from these complete picnic sets. 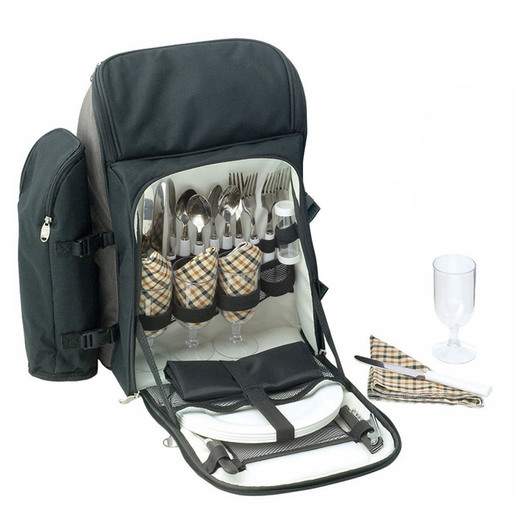 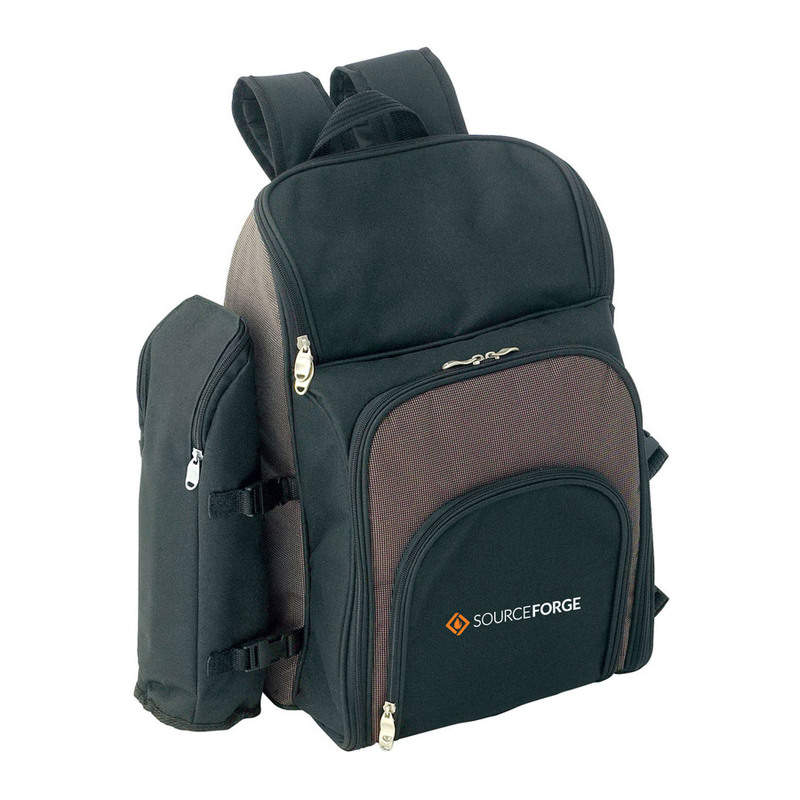 With a two tone material trim these backpacks contain a 4 person setting and feature a detachable wine cooler. They look great with a logo decoration and are a thoughtful and practical gift idea that will encourage your valued staff or clients to create happy memories.